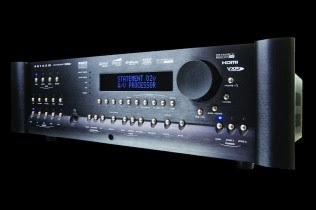 Digital Trends released a "Luxury Home Theater Gift Guide" and not one but two Anthem products were recommended: Anthem's Statement D2v 3D processor and M1 monaural amplifiers! "Sometimes we spend so much of our time researching the best deals and trying to get the best bang for our buck that we forget it can be a lot of fun to dream big. For this list, we decided to set aside any notion of practicality or budget, and shoot for the moon (or, you know, another galaxy) when picking components and accessories for our no-holds-barred, cost-no-object home theater. We’re pretty happy with how it came out. In fact, we think that, in many ways, it could rival the most insane home theater we’ve ever seen. Let us know what you think in the comments, and tell us about what you might put into your ultimate home theater." "Anthem’s flagship processor offers the perfect combination of professional-grade audio and video processing, more inputs than you can shake an HDMI cable at, and balanced outputs on each channel for ultra-clean signal transmission. It’s also rack mountable, and it’ll have to be because it needs to stick close to the seven perfectly-matched amplifiers it will be feeding." "For some applications, 1,000 watts of power is plenty; but not for this insane home theater. Nope, we’ll be needing seven times that, thanks. 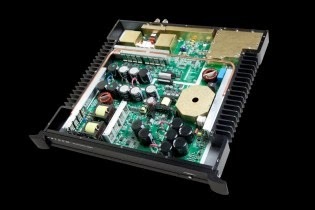 Each M1 amplifier can deliver 1,000 watts into 8 ohms; more for lower impedance speakers. More power means better dynamics and less distortion, so why not go for broke and build in some headroom?" Click here! 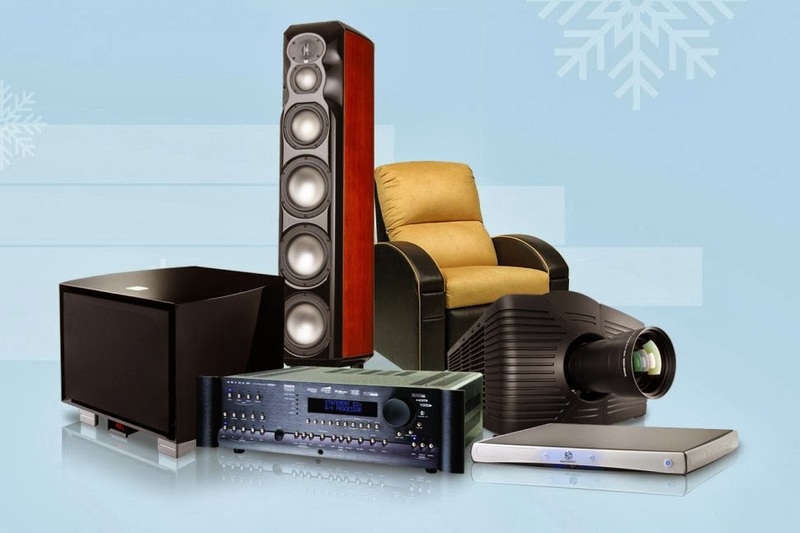 for Digital Trends' Luxury Home Theater Gift Guide. Click here! for more info on the Anthem Statement D2v 3D.